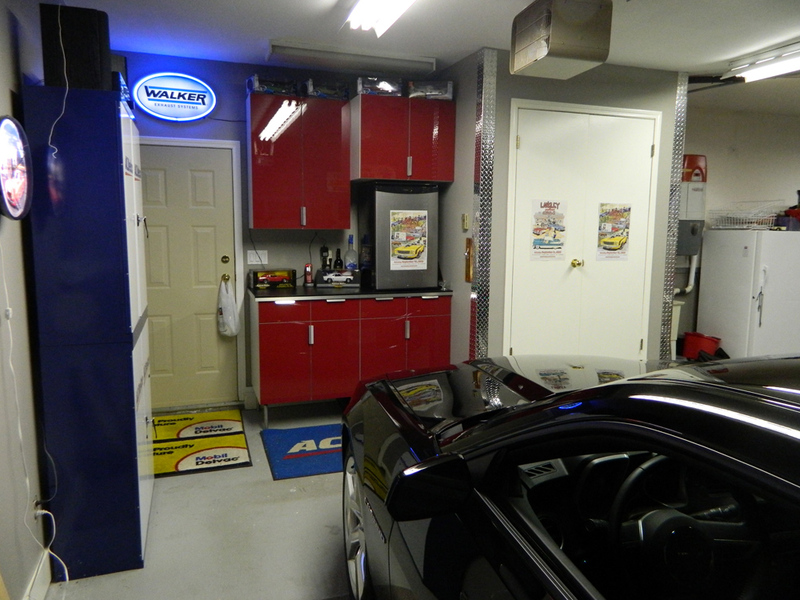 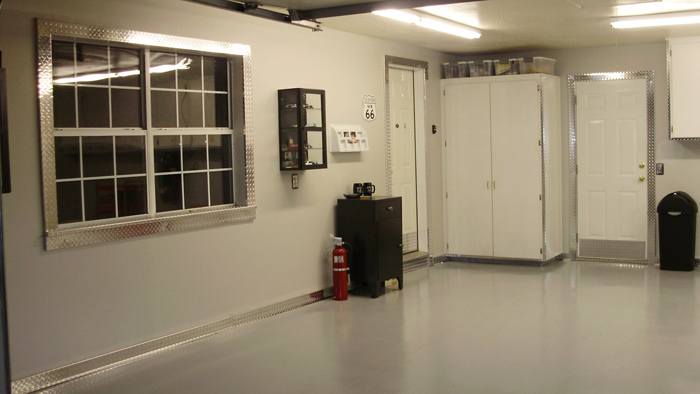 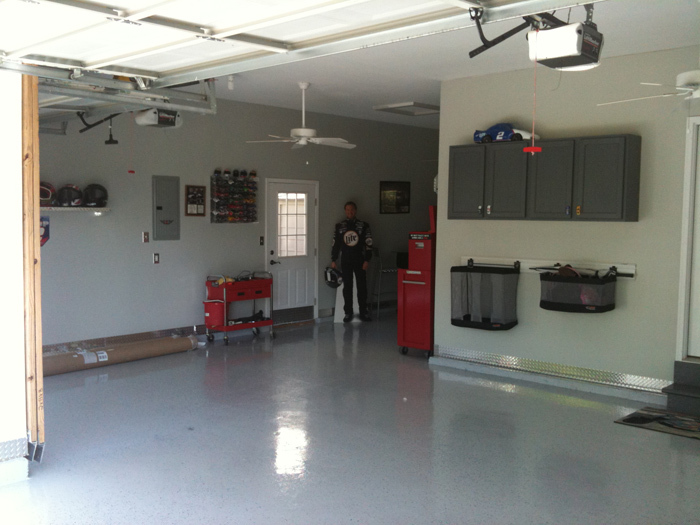 Does your garage look plain and ordinary? 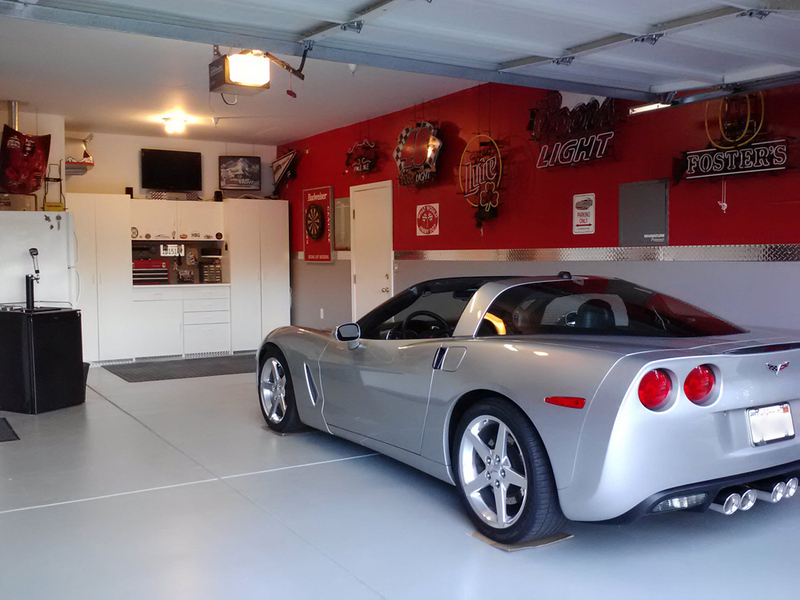 Don't you want to make it look impressive and have the kinda flash that people envy. 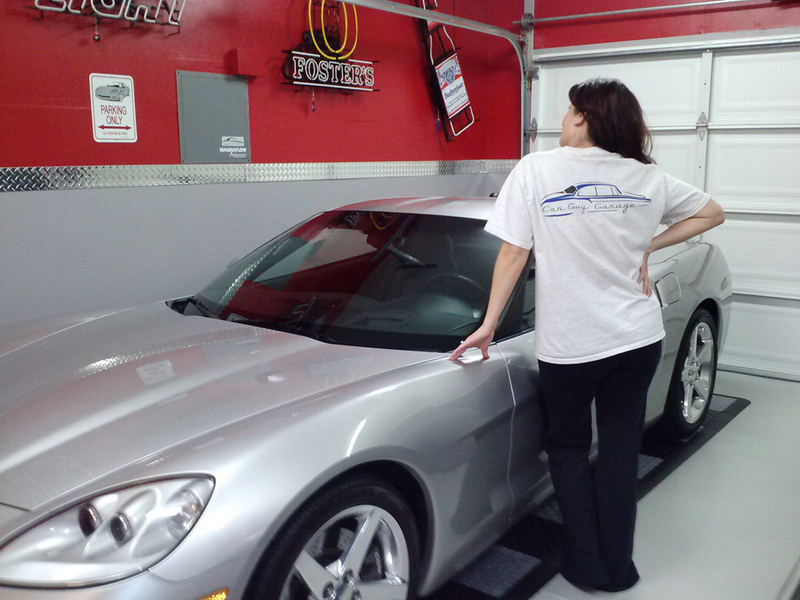 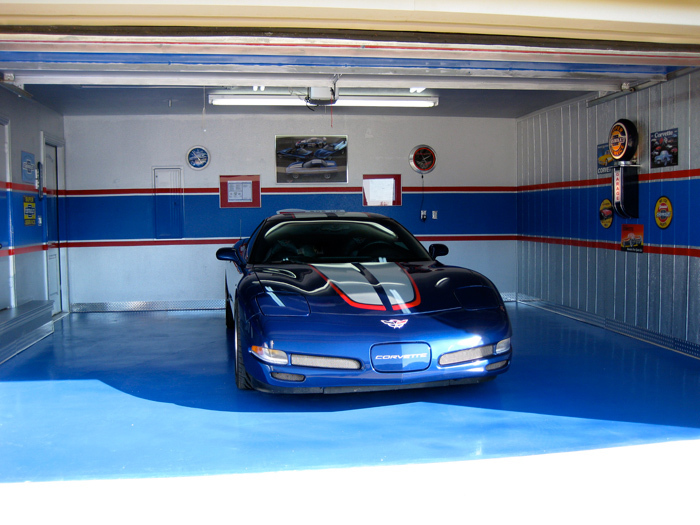 You could take the Diamond Plate Moldings and Trim Work and outfit your entire garage. 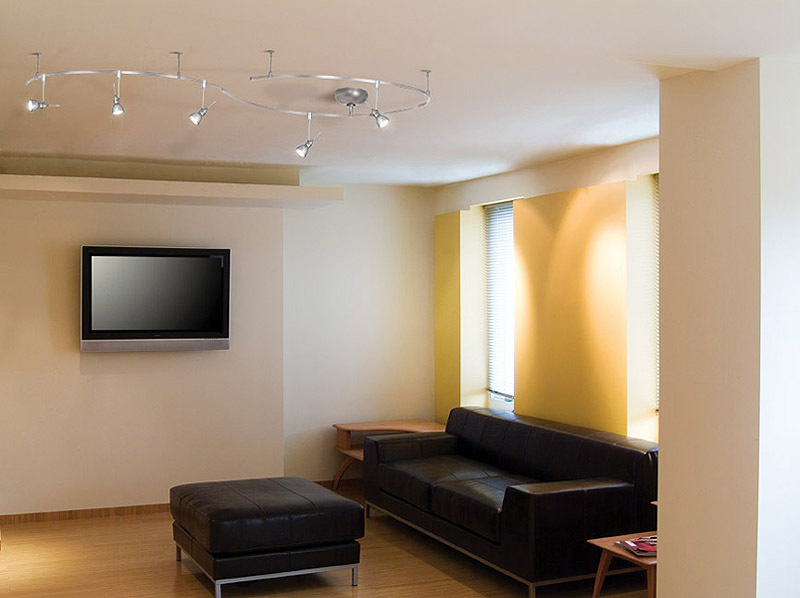 The trim makes a frame for the walls and draws the eye, making the space look larger and more impressive. 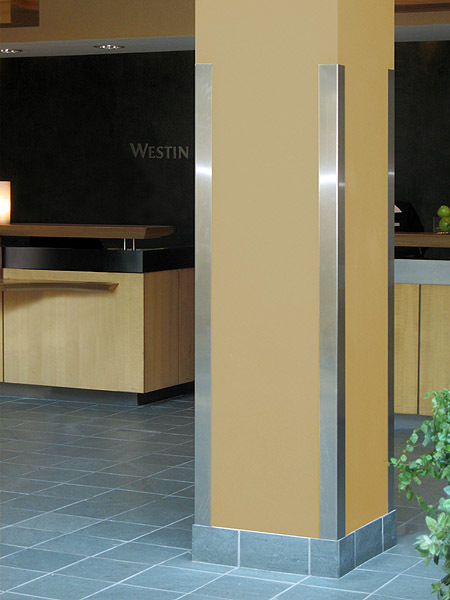 You can do the standard base moldings, crown moldings, corner moldings or do it all and really make your place shine. 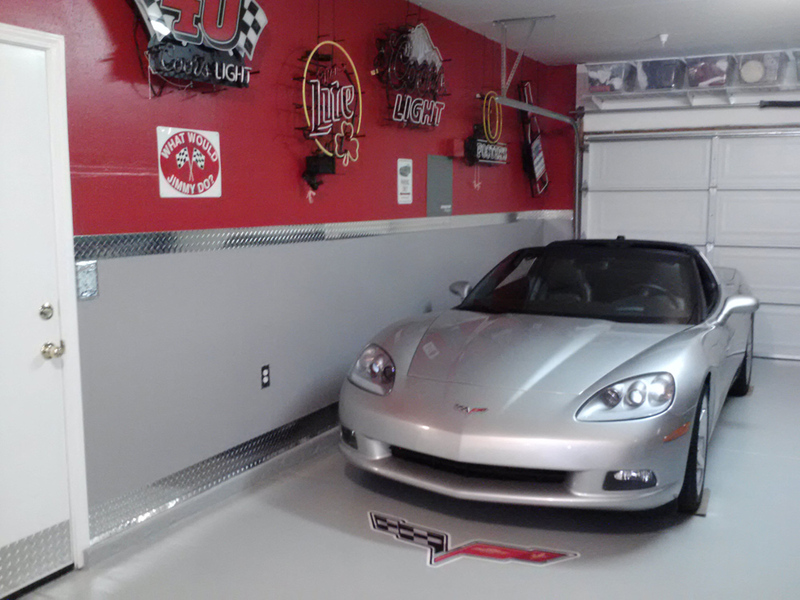 For those that have chairs or bar stools in the garage, you can even install a chair rail molding to protect the wall. 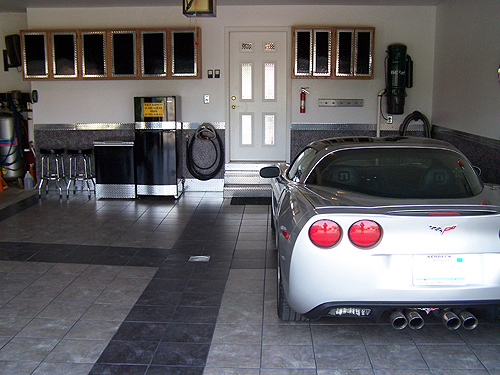 The diamond plate tread pattern covers one side. 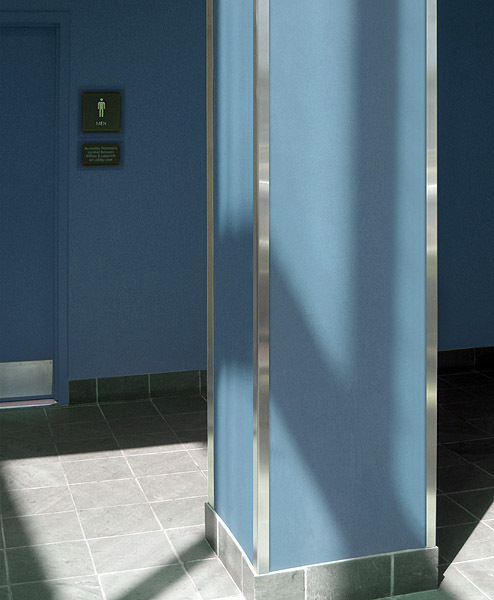 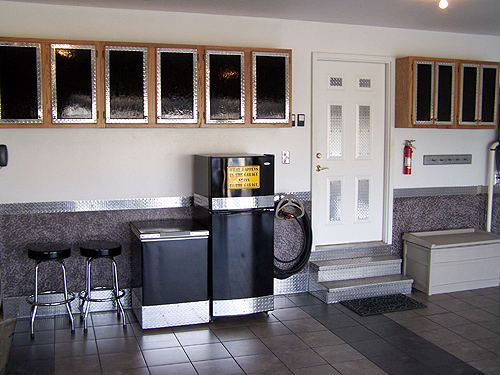 With the diamond plate being aluminum, it won't rust, rot or degrade like regular steel. 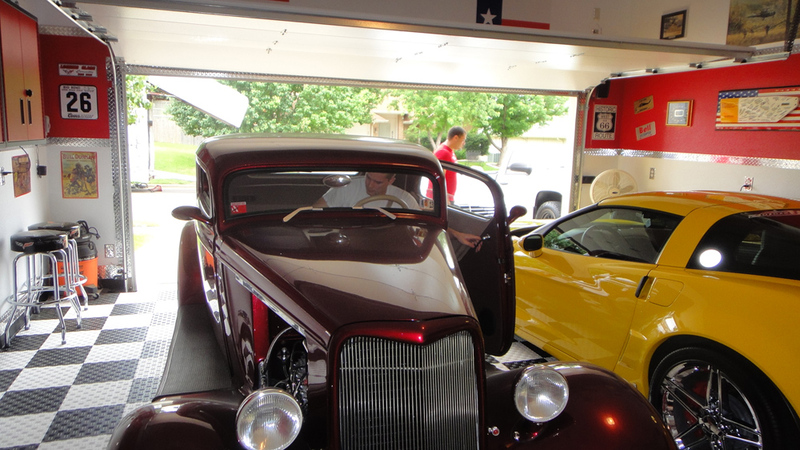 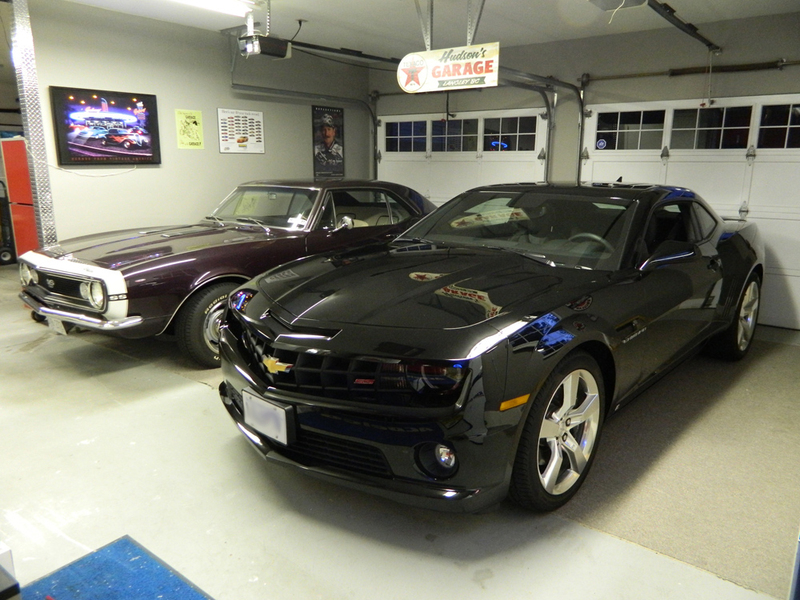 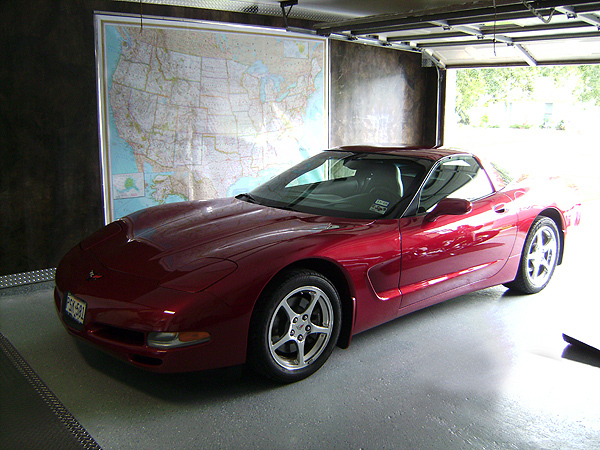 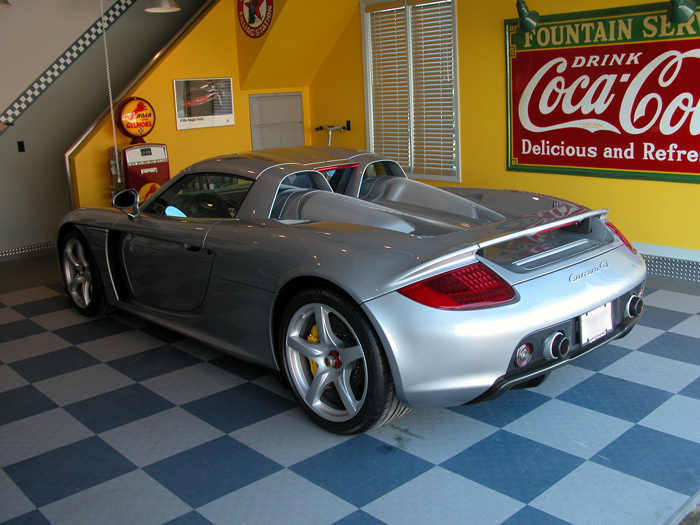 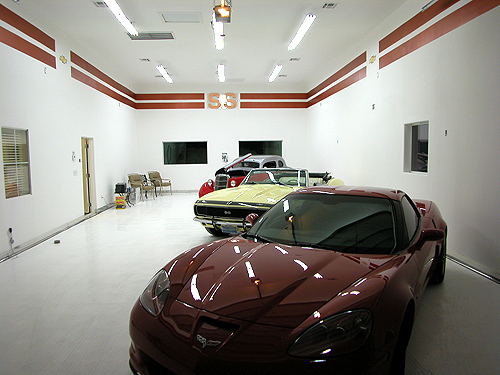 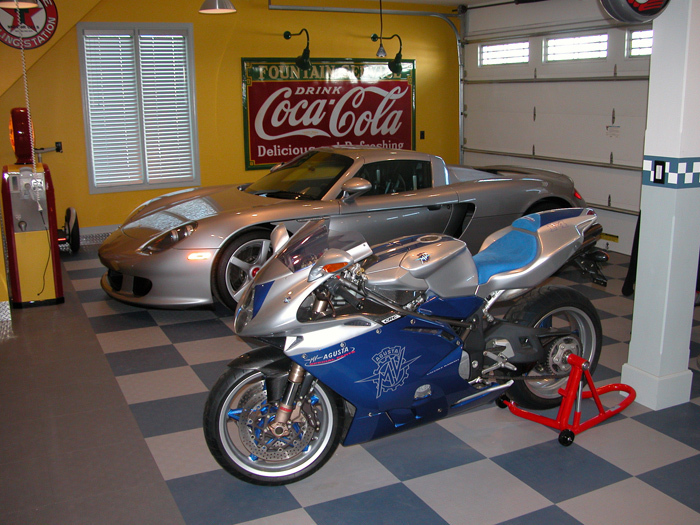 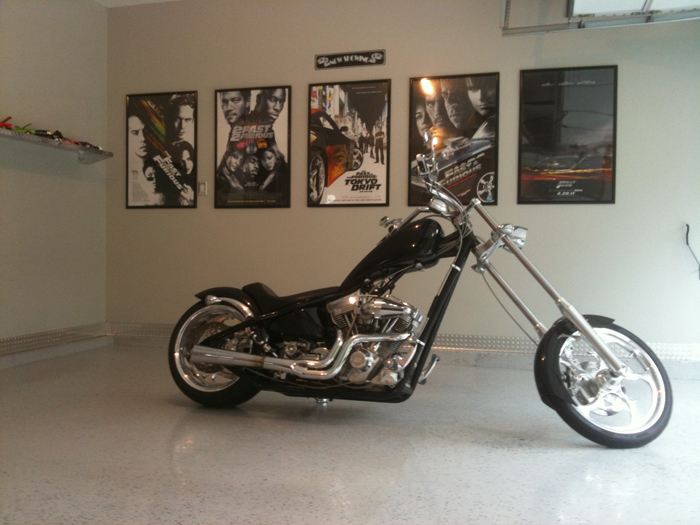 This is a easy and cost effective way to make your garage more appealing, very easily.